The senior commander at Fort Knox, Maj. Gen. Don Campbell, introduced the guests and added that Jeffrey was "A true American hero who gave his life for his country." 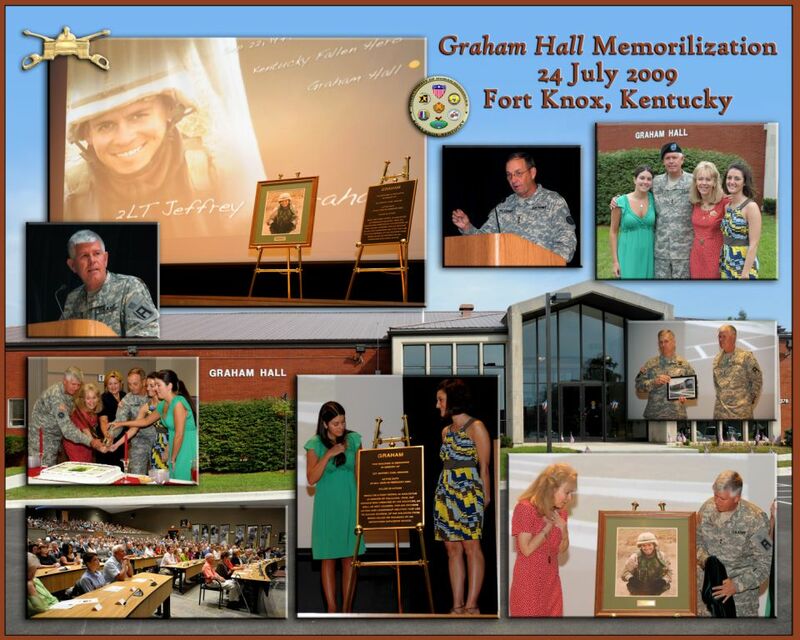 Graham Hall was dedicated in honor of 2nd Lt. Jeffrey Graham, who was killed in action in 2004 just months after his brother, Kevin, committed suicide. 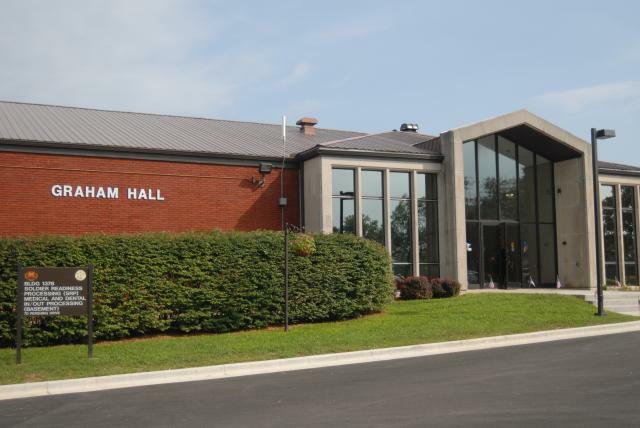 Graham was an armor officer who had attended the armor officer basic course at Knox.